Mushroom has great anti-inflammatory properties. Moreover, it is loaded with antioxidants. Hence, if you use mushroom extracts topically, your skin becomes able to combat all sorts of inflammation as well as various other skin issues resulted from it. 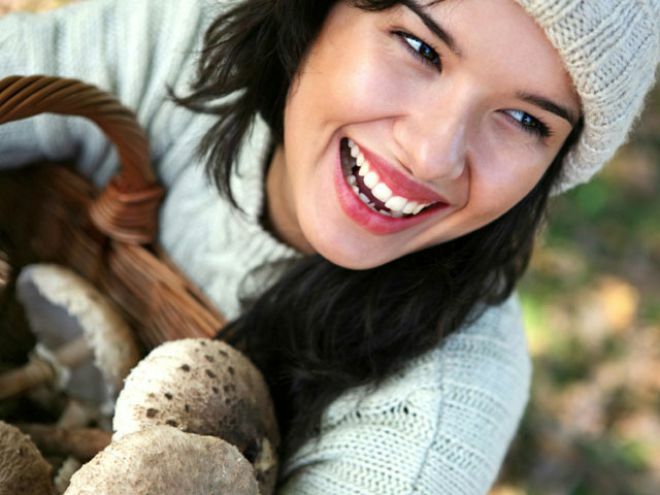 The antimicrobial, antibacterial and antifungal qualities of mushroom make it a reliable choice for skin infections. There many commercial skin products intended for healing rosacea, eczema, psoriasis, etc. are known to contain mushroom extracts. 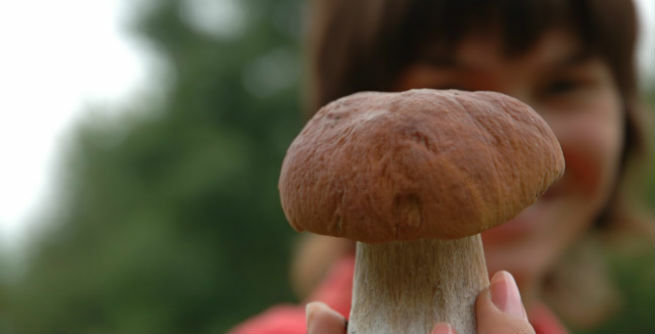 According to scientists, mushroom comprises a certain polysaccharide, which is almost similar to hyaluronic acid. Being the internal moisturizer of our body, this acid can provide adequate hydration to our skin and make it plumper. In the same way, the polysaccharide content of mushroom can keep our skin moist, turn it supple and give it a plumping effect. There are certain species of mushrooms, such as shiitake can work as a wonderful natural alternative to synthetic exfoliators or scrubs. You can easily get rid of those dead skin cells accumulated on the surface layer of your skin by opting for a homemade scrub of mushroom juice and brown sugar. Some mushrooms, especially shiitake, have high level of kojic acid, which is considered as a natural remedy for lightening as well as brightening skin. It can limit the production of melanin on the uppermost layer of our skin, thereby making the newly formed cells comparatively lighter. Daily application of mushroom juice to the skin is much safer than the usage of synthetic skin lightening products containing toxic hydroquinone. Being packed with antioxidants, mushroom can reduce oxidative stress caused by free radicals in our body and act as a potent natural anti-aging ingredient. Whether you include mushroom in your daily diet or apply its extracts externally to your skin, you can easily stay away from ugly signs of aging like wrinkles, fine lines, sun spots, liver spots, etc. 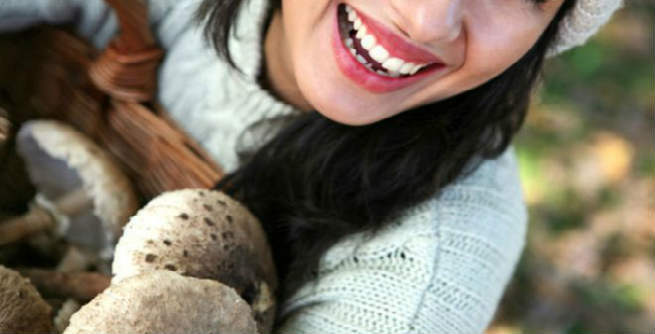 In short, mushroom can help you get a smooth, firm and toned skin with even tone and young look. It has been found that foods that have low glycemic index (GI) are more capable of controlling breakouts. Mushroom has very low GI, which makes it one of the best natural remedies for acne, pimples, etc. In addition, it is rich in vitamin D, which speeds up the healing process of acne lesions, when applied topically. Mushroom is an amazing source of selenium which, being an essential trace element as well as natural antioxidant, can keep dandruff at bay. It basically drives away the fungus named ‘Malassezia’, thereby preventing the formation of dead skin cells onto the scalp and promoting the development of healthy hair. Mushroom contains lots of iron, which is known to be one of the most vital nutrients required to stop frequent hair fall. Deficiency of iron in our body can lead to anaemia, which eventually makes our hair prone to breakage. But, the iron content of mushroom can make them strong enough to deal with the situation. The food can help you retain the natural color of your hair by facilitating the iron absorption by our body. It comprises plenty of copper, which makes the entire process easier.